Many times, when God calls, we say, hold on God, I’m busy or we say, maybe later God! But if we were to get a call from our bosses at work or an important client, we would pick up immediately. This should never be the case! God is far greater and more important than any calls or person. I believe that we should always put God first before any one or thing. I remember once that Pastor Yonggi Cho, pastor of the largest church in the world and of all history, with over 800,000 members, say that the busier he is, the more he cannot afford to not spend time with God. Also, in the bible, it says that whatever we give to God, He will multiply it. When we give our tithes and offerings, God is faithful and will multiply and bless us financially, likewise when we give God our time, He will bless and multiply it. God’s multiplication of time would not be an increment of hours we have in a day but in our efficiency on how our time is spent. Above all else, not just what God can do for us but it is simply us spending intimate time with our Father in heaven! Christianity is a relationship, and for it to grow, time has to be spent with our Father. 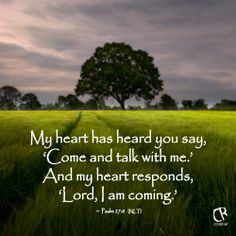 My prayer to God today and everyday of my life is that He will give me such a desire for Him that I will run to Him right away when He says, “Come.” That He may help me to be willing to lay aside my busy schedule and to come into His presence just to talk and be with Him. Also I pray that my ears will be tuned to His voice, and make my heart sensitive to His nudgings all the days of my life. Draw near to our God today! He is always longing and seeking people that would be willing to worship and spend time with Him! “The economy of the Kingdom of God is quite simple. Every new step in the Kingdom costs us everything we have gained to date. Every time we cross a new threshold, it costs us everything we now have. Every new step may cost us all the reputation and security we have accumulated up to that point. It costs us our life. A disciple is always ready to take the next step. it is the willingness to become a beginner again for Jesus Christ. It is the willingness to put our hand in His and say, “‘I’m scared to death, but I’ll go with you. Such a powerful weekend! Pastor How preached in Heart of God Church on making decisions based on faith and not fear! This inspired me so much as in my job, making decisions is part of my everyday life. Should I hire this staff or that staff? Should I invest in A or B? Should I market the company this way? And a lot of these situations, it is so easy to shrink back and make the decision based on fear and keep in my comfort zone. However breakthroughs only happen when we move out of faith! Like the story of the 4 lepers, when we move, God moves. And when God moves, miracles happen, doors of opportunities will open for us! Another thing that Pastor How preached that got me thinking was when he compared Job, a man with so much to lose, and the 4 lepers, men with nothing to lose. This got me to think, which of these 2 groups will I be in as I am now, as I am when I’m in my 40s and as I am when I’m in my 80s. If I have achieved much in my lifetime, would I want to play it safe or keep moving forward. There and then I made the decision, that I will be always on the offence, always taking new ground. As John Wimber said, I will be willing to lose everything and be a beginner again for Jesus Christ! Sure it is terrifying to lose everything we have gained to date and start all over, but where God is, there I will follow. After all, He is the Pearl of great price! 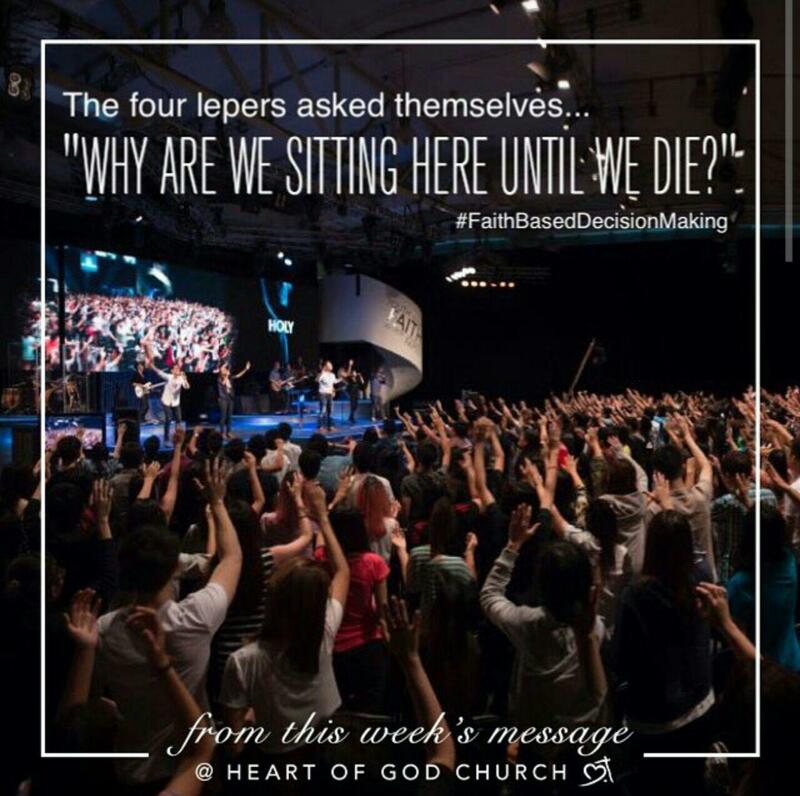 I can’t wait for part 2 of Faith-Based Decision Making this coming weekend! I wouldn’t miss it for the world!! God is going to do amazing things this week! 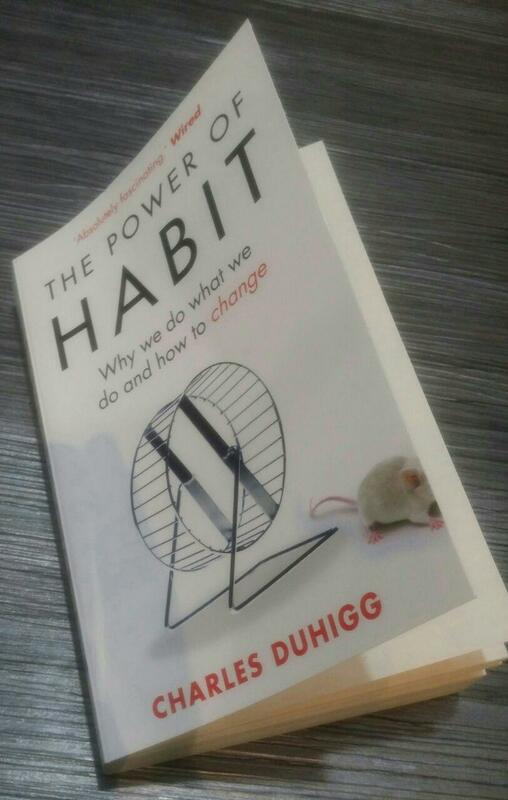 Just got a new book to read! 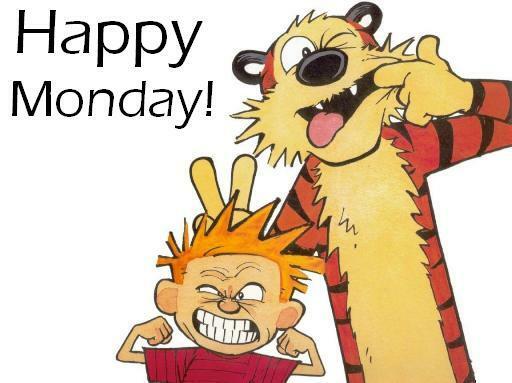 “Success does not come in a day but it comes daily. One of the quotes that Pastor How preached in HOGC over our weekend services. Haha can’t wait to finish reading this book! Recently, my company, i.Poise Pte. 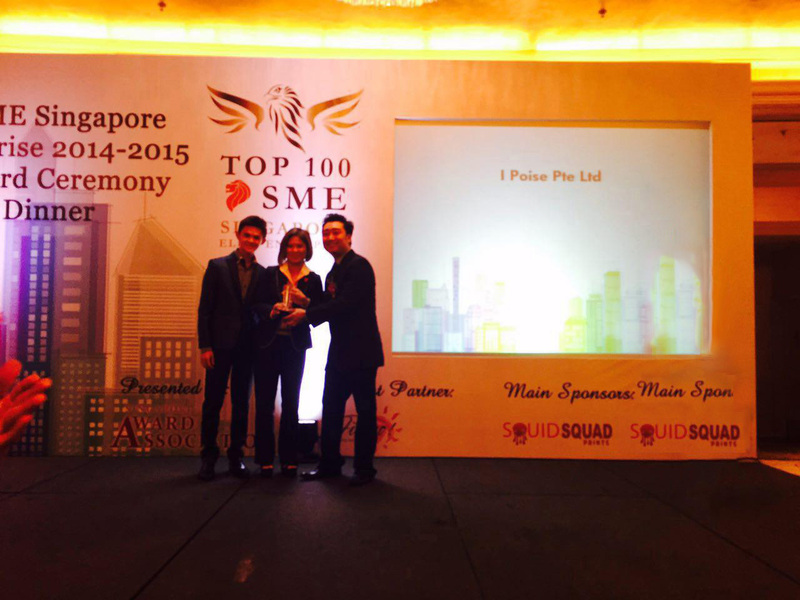 Ltd. has won the award of Top 100 SME of 2014 from the Singapore Elite Enterprises! 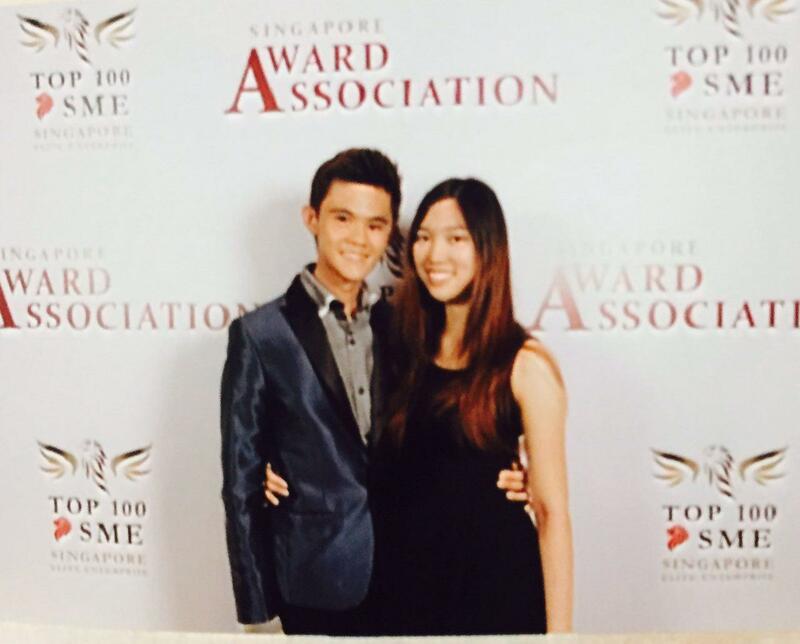 Just last friday, my mum, Grace and I were invited to attend the gala dinner to receive this award. Here are some of the pictures we took! After receiving the award, we chatted with the other entrepreneurs that were present there and had a great dinner. 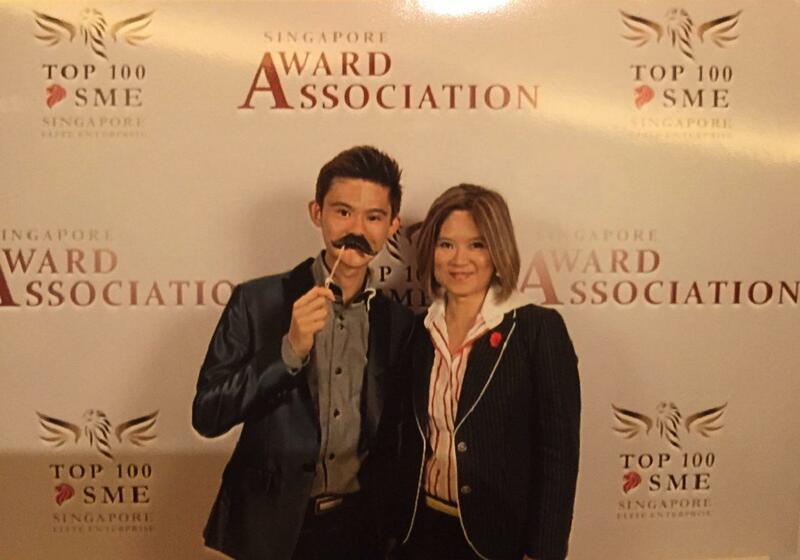 It was really a fun night with good food and where I got the chance to mingle and know successful business people in Singapore. 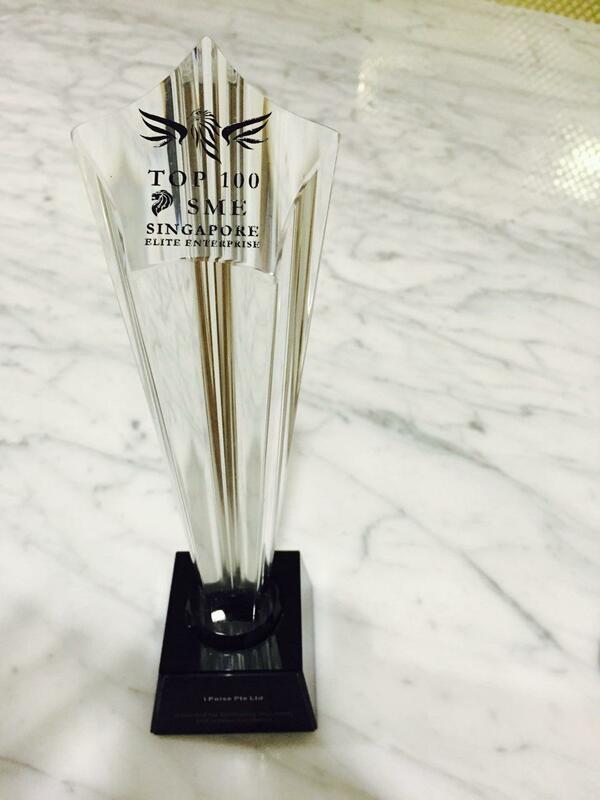 When we reached home, apart from being happy about the award, it came to me that this is our company’s first award that we won – our first official achievement. This made me remember about what Pastor Cecilia shared in the past. 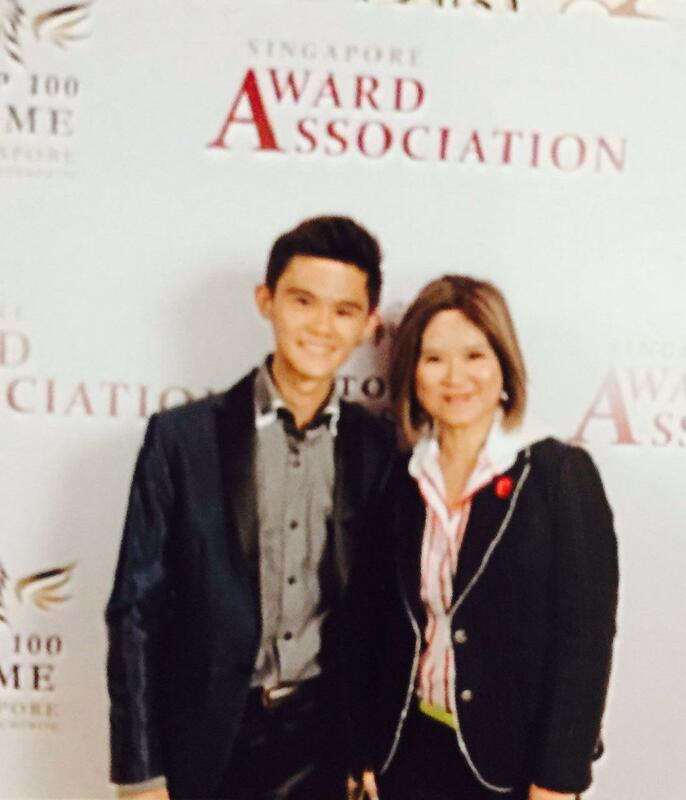 Before she became a pastor, she was a Straits Times Sports News Journalist, and Pastor Cecilia shared that the very first time that her article was published on the front page of the Sports section, the first thing she did was not to show her friends or to celebrate, but as she took the newspaper, she knelt down to worship and give thanks to God. Pastor shared that this was to tell God that above all, He will always be number 1 in her life and she would always glorify God. Immediately, I got down to my knees with the award in my hand and thanked God for His faithfulness to i.Poise and my family. As I worshiped, I declared that i.Poise belongs to Him, and this business would be nothing without Him. Whatever achievements that we would have from here on, God will always be number 1. I recommitted this business into God’s hands and that this business and its successes are ultimately to glorify and to serve Him. As the verse says in Joshua 24:15 (NKJV) “…But as for me and my house, we will serve the Lord.”, my family and I will always be found serving and glorifying God in whatever ways we know how, be it in our lives or in business, it will always be to glorify and serve Him. My father, Seah, has been living out this verse and has always taught this to me since I was a little boy. Now as a man, I will carry on with this verse and pass it on to my family and to its future generations to come. I am just so thankful for God’s favour upon i.Poise. God has been opening so many doors and opportunities for us. I believe that this award is but the tip of the iceberg compared to what God has planned out for us!